Actively-managed funds may not be worth the added expense for investors, according to new Which? research. 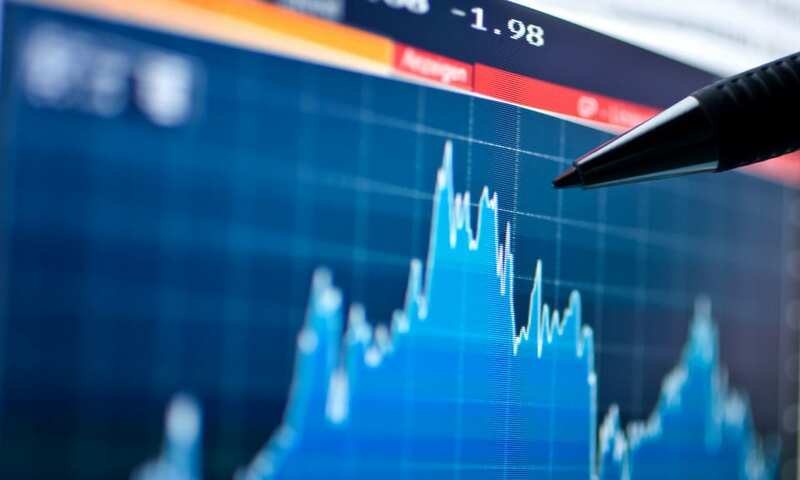 These funds, which come in the form of unit trusts or open-ended investment companies (Oeics) are typically popular among investors who want a diverse portfolio of shares and don’t want to spend a lot of time researching and picking individual companies to invest in. Instead, a professional fund manager chooses the shares they think will generate higher profits than a particular stock market index (called a ‘benchmark’). They tend to charge annual fees of around 1% for this service. However, after drilling further into the data than ever before, we found that most active funds regularly fail to outperform the benchmark indexes they follow. We cover investments every month in Which? Money. If you’d like to read our latest investigations, as well as expert guidance on savings, tax, retirement and more, try Which? Money for two months for £1. We delved into 11 years of data for hundreds of actively managed funds across three different investment sectors: UK All Companies, North American and Global. Using this data, we measured how the median-performing fund in each of these sectors fared against its respective benchmark index over a five-year period. As the graph below shows, most funds underperformed the benchmark. The average UK fund was outperformed by the FTSE All Share index in seven out of 11 years. In the North American sector, the average fund underperformed the S&P 500 11 times out of 11. In the global sector, MSCI World TR index outperformed the average fund in nine out of 11 of the years we looked at. How consistent are actively-managed funds? Of course, there are funds that do beat their benchmark. But we found that very few do it consistently, and that it’s extremely difficult to predict which of the best performers one year will be the best in later years. This suggests that the majority of the top-performing funds fail to repeat that performance five years later. At this time of year, investors rush to use their remaining Isa allowance for the 2016/17 tax year – you have until 5 April to invest your £15,240 allowance in a cash Isa, stocks and shares Isa, or a mixture of both. But our findings suggest that, as actively managed funds perform so inconsistently, and most of them underperform their benchmark most of the time, choosing a winner that will deliver outperformance year in, year out, will be very tough. Passive funds are cheaper and will give you the same returns as the wider market – or just under, after fees. If you want a low-cost, diverse bundle of shares to put your money into, tracker funds can be a compelling option. Investment trusts (also called closed-ended funds), are listed companies in which investors buy shares. Investment trusts then invest in other company shares, according to their investment strategies, and have boards that can give them a longer-term outlook than managers of actively-managed unit trusts funds. Their share prices move independently of the value of their underlying assets, so they can operate at a discount or premium; and they can borrow money, which magnifies gains (and losses). Trusts in the UK All Companies sector have outperformed regular funds in five out of the past 10 years – generally doing better in good markets, and worse in poor markets. If you want income – specialist active funds tend to be better at generating high and consistent dividend income. If you want below-average risk – some fund managers attempt to reduce market risk by investing in less-volatile shares than the market as a whole.